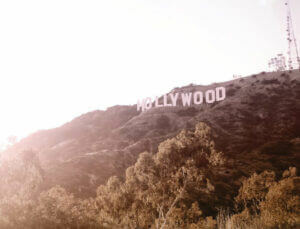 Our Hollywood Acting School is located in the heart of Los Angeles’ entertainment industry. What is our “well rounded program”? The studio offers a variety of individual classes that run on a six week cycle and that can be taken one at the time or combined together in a way that suits a student’s individual needs and abilities at our Hollywood Acting School. Depending on an individual’s interests, abilities and schedule availability, we provide our students with assistance in coordinating their classes into a “program” to maximize their needs. 22 hours a week, every week. The Golden Box, a two day acting intensive teaches actors to draw upon all different acting techniques and form a toolbox of their own. 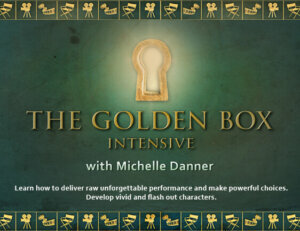 Michelle Danner Golden Box technique draws upon Meisner, Strasberg, Adler, Hagen, Chekhov & the Stanislavsky Technique. You will form a toolbox of your own and develop a comprehensive set of “acting tools” when approaching a role or a scene whether it be for film, television or theater. Michelle teaches a technique that is effective for actors of all different levels. The Golden Box emphasizes on how to get out of one’s head and learning to completely live in the moment, by finding unique emotional triggers based on personal experiences. You will learn how to access their full range of feelings and emotions in an instant. 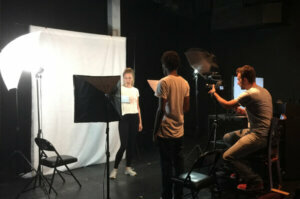 Actors are taught the foundations of technique through opening emotional exercises which are used to warm up the actor’s instrument and teach the tools that will be applied to their scene work. 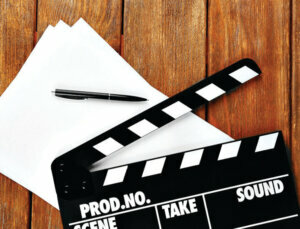 Understand what casting directors look for and become more comfortable in front of the camera. 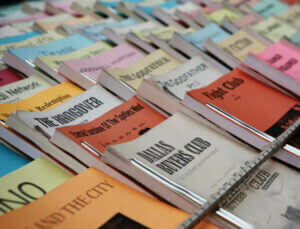 Watch and analyze film scripts from Oscar nominated and Oscar winning films. We cover all genres, that include movies such as Les Miserable, Dallas Buyers Club, 12 Years as a Slave, The Wolf of Wall Street, American Hustle, Gravity, Captain Phillips and many more. In the process, you will grow your vocabulary, learn to pick up American speaking rhythm and tonality, and learn to improvise. 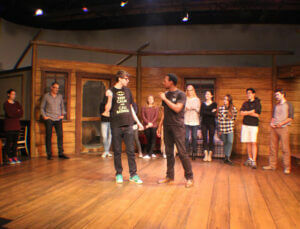 Develop your creativity & learn to trust your instincts through improvised scenes & theater games. This class teaches students to take risks, overcome mental blocks, and learn to build strong, believable characters. Learn what you need to break through in your career and prepare the tools you need to succeed! How to develop an individualized strategy for your career and to create concrete goals and set plans to achieve them. Move from just wanting to book, to booking the jobs you want! In Vocal Integration we begin by learning first to observe the breath, the body and the voice. With increased awareness, you will be able to identify your personal “habits” – those learned inhibitions that limit your freedom as an actor. The Sanford Meisner, Lee Strasberg acting technique, Stella Adler technique.A practical hands on approach to acting utilizing the Meisner technique, Strasberg and Stella Adler’s approach to acting and study of theatre history through 1860 – present day. Scene Study provides the best opportunity for the committed actor to flex their acting muscles, and refine their craft on a consistent basis. In this acting class students learn how to use all of their technique, and harness it for performance. This class aims to exercise an ease working in front of the camera and the confidence to perform and to shine in every audition. The class will help to acquire the tools to break down a story thematically and the discipline to make powerful choices whether you are auditioning for a project or have booked the part. 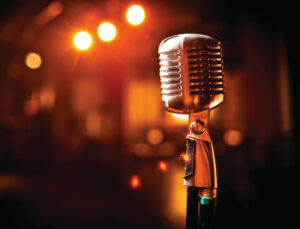 In Vocal Integration we begin by learning first to observe the breath, the body, and the voice. With increased awareness, you will be able to identify your personal “habits” – those learned inhibitions that limit your freedom as an actor. Build scenes, take risks, find unique choices that are memorable, develop strong, and exciting characters. Get out of your head and open your eyes to new performance possibilities. 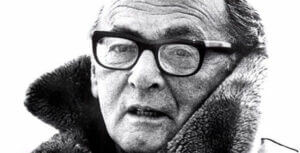 The Sanford Meisner, Lee Strasberg acting technique, and Stella Adler technique. A practical hands on approach to acting utilizing the Meisner technique, Strasberg and Stella Adler’s approach to acting and study of theatre history through 1860 – present day. Learn what you need to break through in your career and prepare the tools you need to succeed! How to develop an individualized strategy for your career and to create concrete goals and set plans to achieve them. Move from just wanting to book to booking the jobs you want!